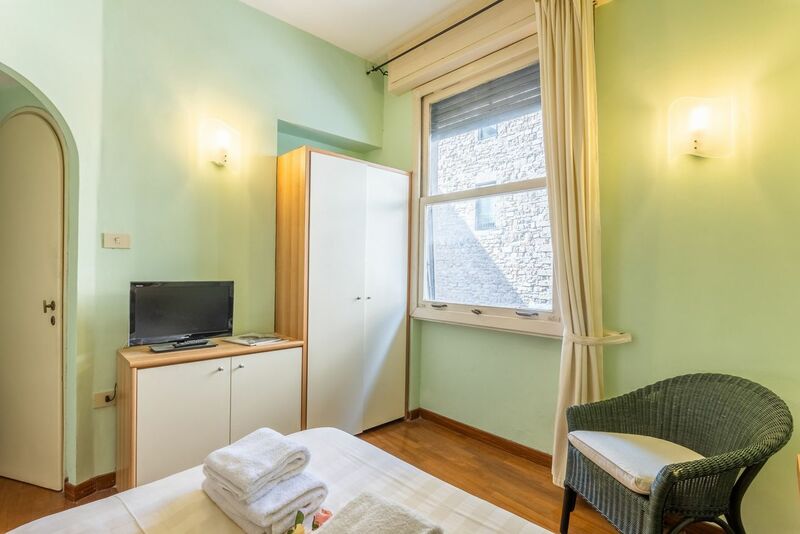 Tiny Ponte Vecchio is the perfect pied-a-terre for visitors looking to stay in the heart of the historic city center. 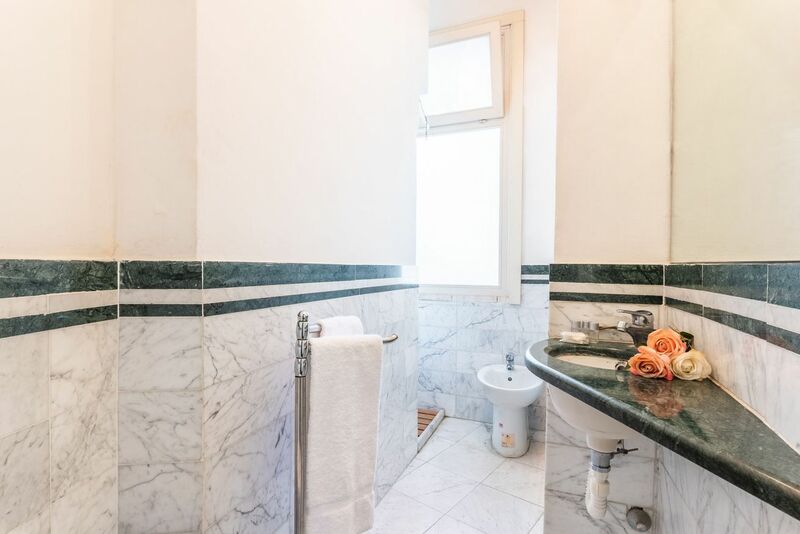 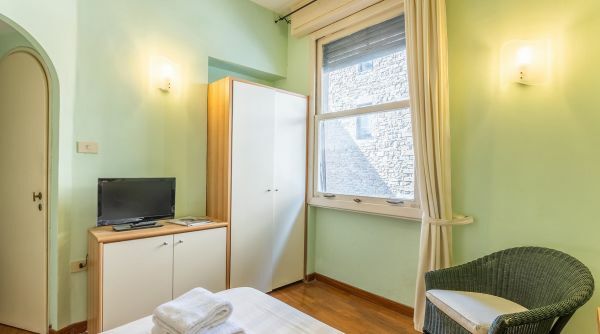 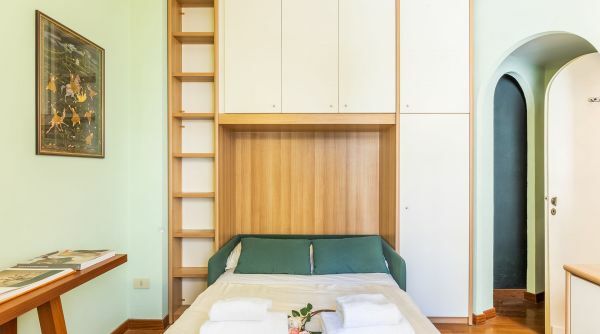 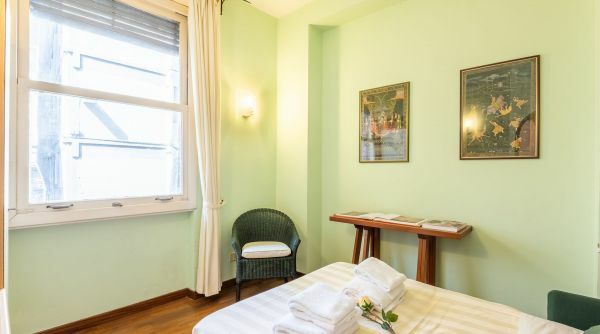 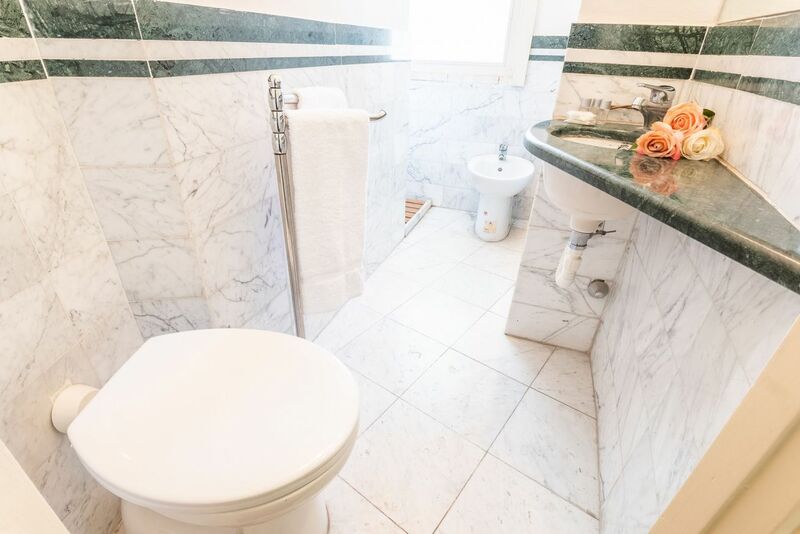 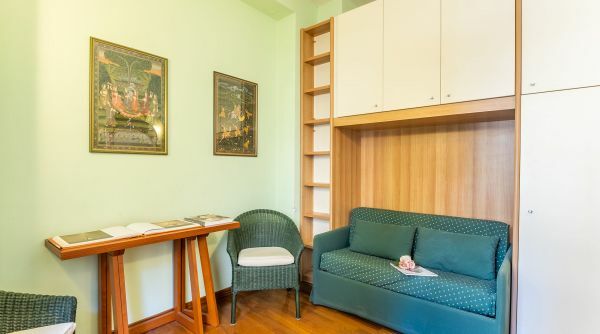 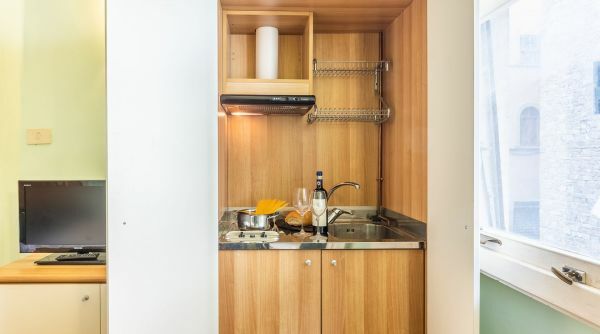 This charming studio apartment, perfefct for 2 guests, is located just steps to the most important monuments and museums of the city: only 5 metres from Ponte Vecchio and less than a 5 minute walk to the Uffizi Gallery and Palazzo Pitti. 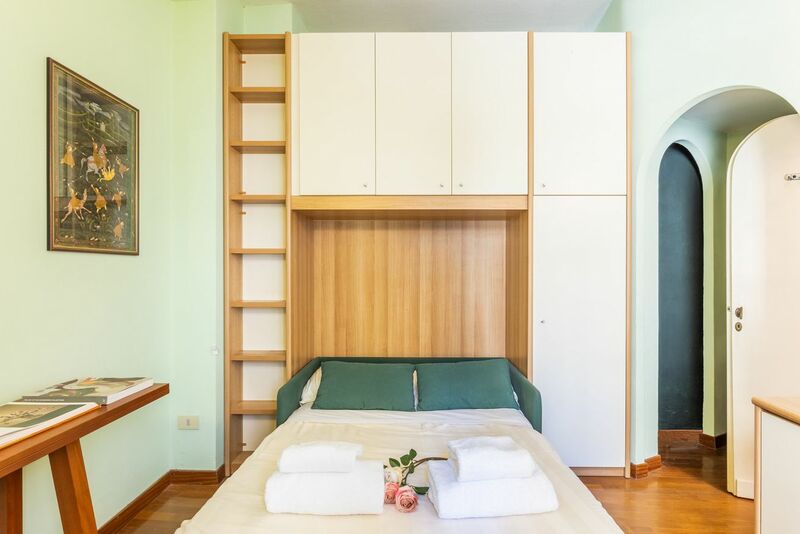 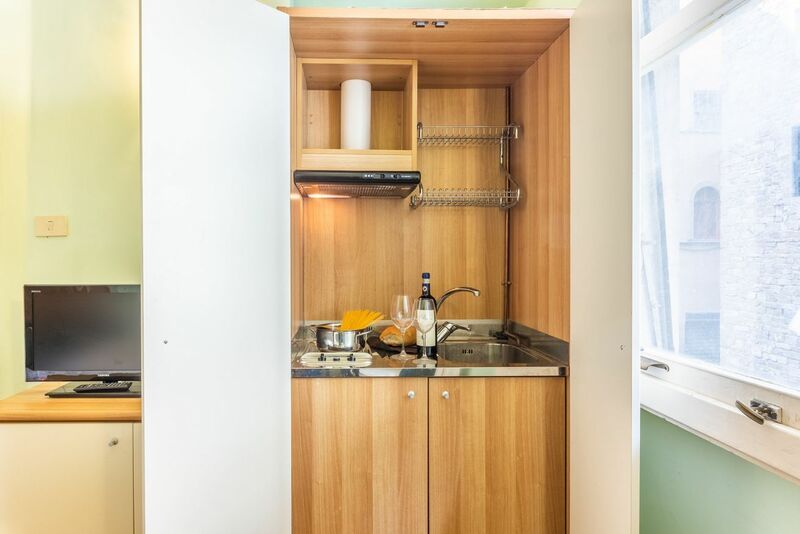 The apartment consists of one main room with double sofa bed, TV, air conditioning and a full bathroom with shower. 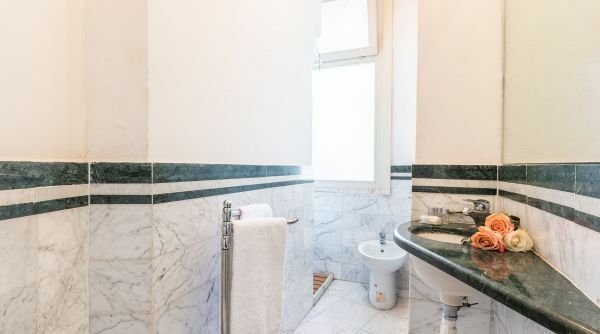 An excellent choice for a couple visiting Florence. 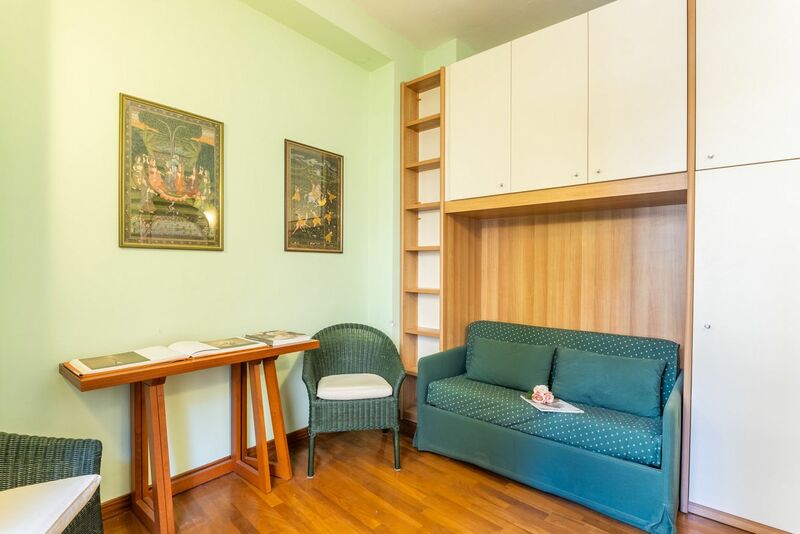 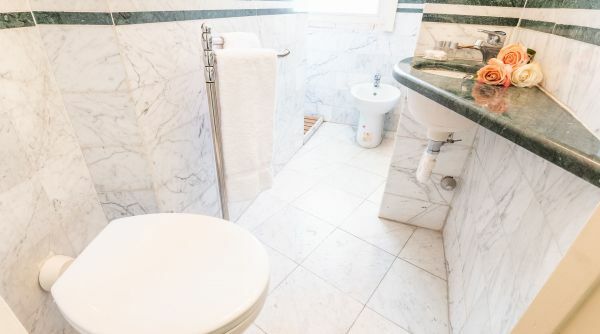 The studio apartment Tiny Ponte Vecchio is in via de' Barbadori just steps from Ponte Vecchio and the Boboli Gardens. 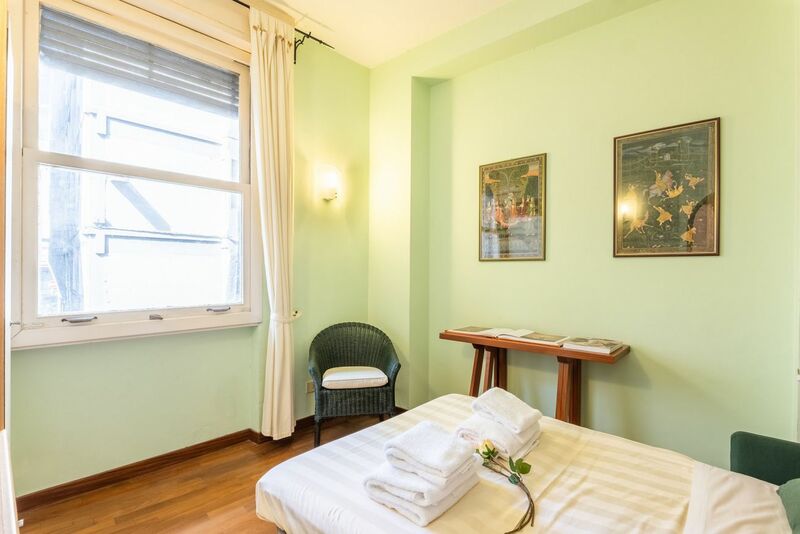 Located in the heart of the historical city center of Florence, if you want to visit the Florence by foot, you're in the right place.